18. Among peoples where the marriage ceremonies cus­tomarily take place in the home, sometimes over a period of several days, these customs should be adapted to the Chris­tian spirit and to the liturgy. In such cases the conference of bishops, according to the pastoral needs of the people, may allow the sacramental rite to be celebrated in the home. Pastors used to get more frequent requests for outdoor weddings, but they are quite scarce now. I doubt there is much tradition behind such a request, except perhaps for a sense of romance. In subsequent posts, we’ll take a look at the rubrics for the Marriage Rite as well as some of the ritual texts. or a sense of movie re-creation. One of the most baleful impulses in our culture is the desire to recreate movies, as if movies were real. Whenever one years “it was so real, it was like a movie”, you can see this twisted perception at work. And it’s not harmless. It keeps people disconnected from authentic reality. Which is what those who want to keep the consumption engine humming want. An older couple asked me how they would go about having their wedding ceremony in a Catholic church somewhere in the Caribbean. I told them to contact the archdiocese for instruction since I was not sure. Anyone know? Is it allowed? Probably lots of red tape involved both with the church and the government. The marriage policies of the respective dioceses (domicile and intended location) would have to be consulted. 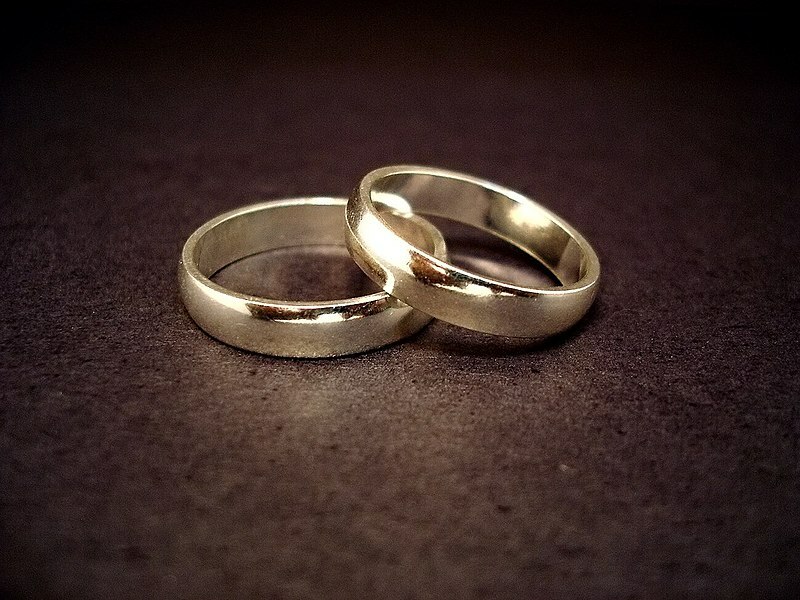 It is common to require that the pastors of domicile or registration be informed, and often that permission is required to solemnize marriage outside the parishes of the couple. IIRC, their pastor(s) would normally consult the parish of their baptism(s) – since in that parish is normally kept the permanent ongoing record of the sacraments of baptism, confirmation, matrimony and orders. (That’s how, for example, a annulment decreed with prejudice against a party (which happens – the result is that the party is not free to marry unless the cause is remedied) is registered – which is a great way to prevent potential candidates for orders from moving smoothly to ordination if they have messy business unresolved from an annulled prior putative marriage, but I digress…). Then there are the civil law requirements of the intended location; in places that were colonized from the Continent rather than the Anglosphere, that means a separate civil ceremony precedes the religious ceremony, at least typically. I always interpreted this passage as referring to cultures like the Vietnamese, whose various rituals of marriage last several days, even among the Catholics. While the Vietnamese-American population has cut down on these significantly, it is still fairly common to have cultural elements lasting three days: the day before the wedding, the wedding day, and the following day. Marriage outside of a church building? In my experience, only seen it done for political and social (e.g. sports) VIPs unless health reasons dictate another alternative (like hospital bedside weddings).